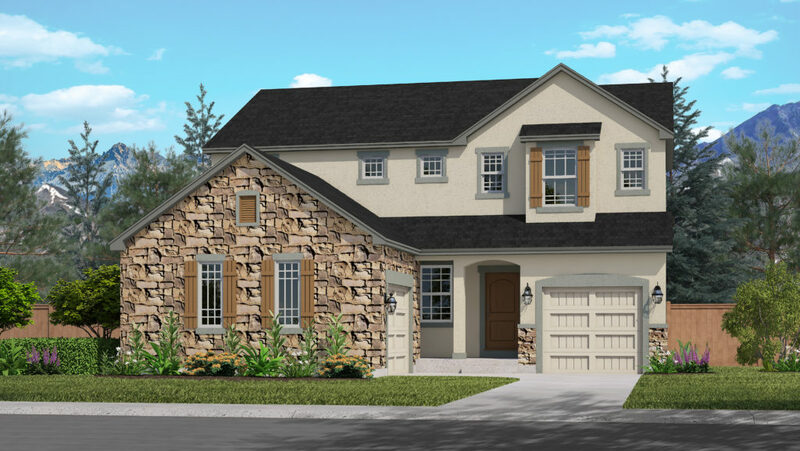 The Carlton II is an open-concept, two-story floorplan with seemingly endless options available to customize your home to fit your needs. The entry immediately opens into a dining room with options to make this a library or flex room and continues down the hallway to flow into the spacious family room. An optional chic corner fireplace creates a welcoming and cozy environment. A centrally located and open kitchen offers ample cabinet space and a large island with easy access to the adjacent nook and mud room. The option to add additional cabinets along the entirety of the nook wall allows you to even further your cabinet space. The main level includes the dining room, study, family room, nook and mud room, with the option to include the laundry room on either floor. The study can also be converted into a main floor bedroom with the powder bath being converted into a ¾ bath. The roomy, upper-level master bedroom includes a 5-piece bath and large walk-in closet. Another 3 bedrooms are included on the upper level with the option to convert one into a private suite with an additional bathroom. 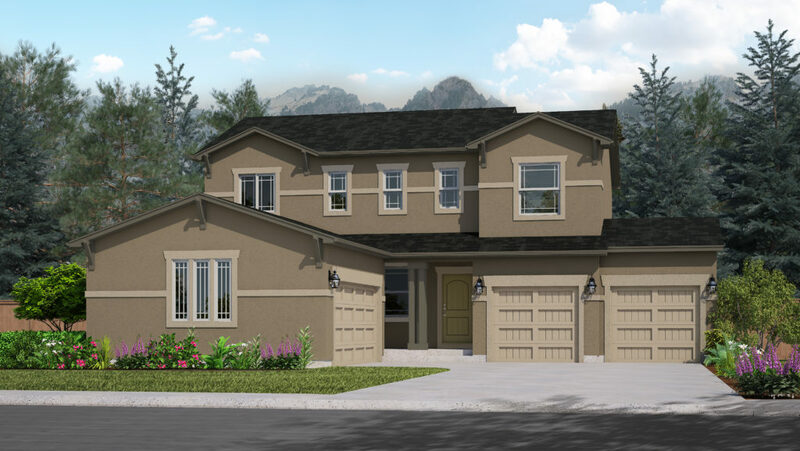 A 3-car garage comes standard with the option to expand to a 4-car (based on lot coverage) or add additional storage. Those who choose to finish the basement will enjoy more options including a bedroom, bathroom, optional wet bar and optional fireplace. 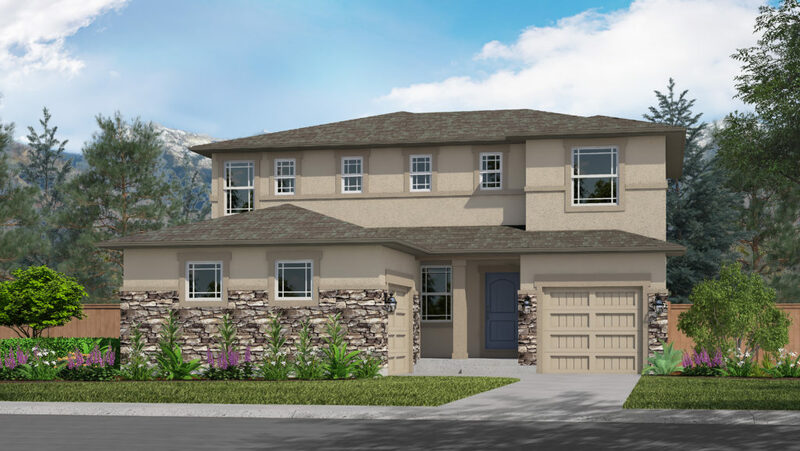 The Carlton II can be fully finished to include up to 6 bedrooms and 5 bathrooms.